Is your sunscreen safe? 86% in the market are not! 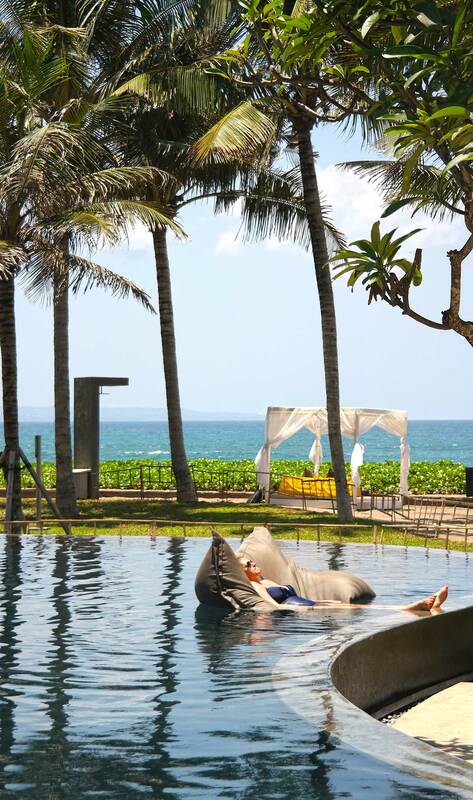 Enjoy life more in the sun – with safe sunscreen! It’s that time of the year again! Time to really think about SUNSCREEN. Shocking news is that most sun lotions in the market contain chemicals, which are bad for you and your family, the good news is that I have a list of several products right here for you, and you can check how your sunscreen measures up. 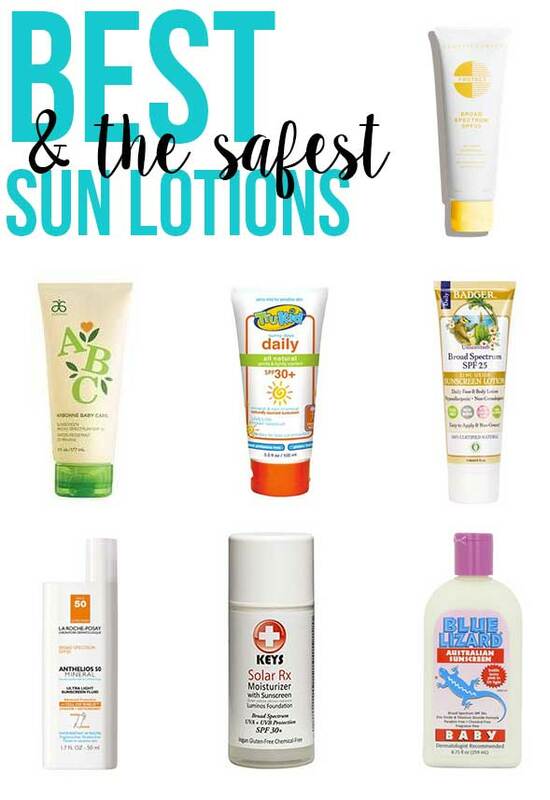 Read more about the safety concerns and sun lotions, and then see is your sun lotion on the safe side – if not, consider changing, you can never be too safe, right? What? Shouldn’t sunscreen protect us from skin cancer? According to The Center for Disease Control’s (CDC) recent study nearly all Americans are contaminated with with oxybenzone, a common ingredient in sunscreens. 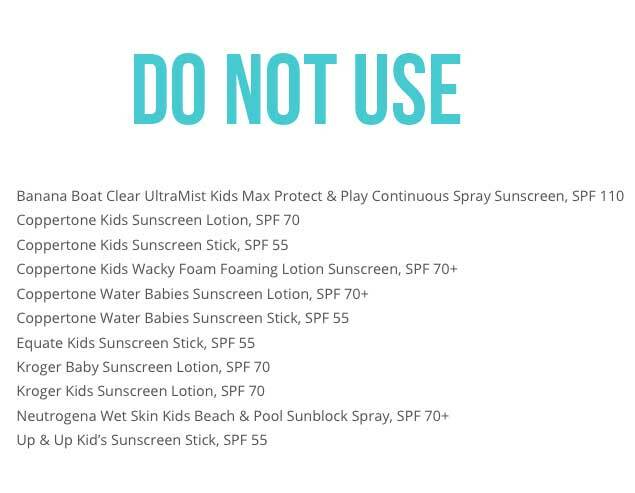 Environmental Working Group (EWG) identifies nearly 600 sunscreens sold in the U.S. that contain oxybenzone, including household brand names like Hawaiian Tropic, Coppertone, and Banana Boat. Oxybenzone has been linked to allergies, hormone disruption, and cell damage. Oxybenzone was also recently linked to low birth weight in baby girls whose mothers are exposed during pregnancy, according to a study from the Mt. Sinai School of Medicine. What? Shouldn’t Food and Drug Administration (FDA) protect us from harmful chemicals like this? The fact is that FDA last reviewed the safety of oxybenzone in the 1970s. At present, there aren’t any health-based standards for safe levels of oxybenzone in the body. Europe, Canada and Australia changed sunscreen regulations in 1997 though, and oxybenzone was banned and three other specific active sunscreen ingredients – avobenzone (also known as Parsol 1789), titanium dioxide, and zinc oxide – were recommended as the basis of sunscreens. Doesn’t this make you wonder, why in the USA, the cosmetic companies are still using the chemicals banned in other countries? – contain ingredients with significant safety concerns. I had to investigate more and find out is there a way to be outdoors safely, with or without sun screen. On the bottom of this post I also gathered twenty sunscreens and their active ingredients. There are several safe ones to choose from! There are also natural ways to protect yourself from sun, like adding more Vitamin D in your diet, or increasing your melanin production. Read more. In addition you can use natural products to protect your skin. For example coconut oil helps. Keep also in mind other Sun Safety issues, like wearing a hat and sunglasses and read Sun Facts from Skin Cancer Foundation. Let’s get the terminology right first. Sunscreen is a product with an SPF of 2 and higher. SPF means Sun Protection Factor. Sunblock is a barrier between your skin and sun, and there can be two kinds of barriers: physical and chemical. Products higher than SPF 12 are sunblock. Most products are mixtures of physical and chemical barriers. Physical barrier is not absobed by your skin, it just sits on the skin’s surface. Light is either absorbed into the sunblock material or reflected away from the body back into the atmosphere similar to a mirror or tin foil. Physical protectors, such as zinc oxide, reflect UVA rays. Recognized as a mild antimicrobial, wound healing and sunscreen agent. Primarily absorbs UVA light rather than scattering or reflecting, non-irritating, non-comedogenic, and micronized by forming many small micro particles for cosmetic use. Derived from Titanium, a highly reflective white chalky mineral, non-irritating, non-comedogenic, micronized by forming many small micro particles for cosmetic use, listed in the FDA monograph as one the top and most effective active ingredients for sun protection. A chemical barrier has the ability to be absorbed by the skin, sunlight is invalid upon contact. Most chemical protectors absorb UVB rays. Meaning: the chemicals absorb the UVB rays, so your skin does not do it. None of the chemicals absord the whole spectrum of of UV rays (like physical barriers do), so several different chemicals are needed to make a protective chemical barrier. There are total of almost twenty different chemicals used in sunscreens. The problem with these chemicals: your skin absorbs them, and the chemical itself can be harmful for you. Not just blocking the UVA rays by reflecting them, but they are also penetration enhancers, chemicals that help other chemicals penetrate the skin better. It makes all those other chemicals in the sunscreen to work better. Both are linked to developmental and reproductive toxicity, can harm skin in the cell level, which can lead to several health problems, which are not widely researched yet. Oxybenzone is also linked to cancer and harming the immune system. 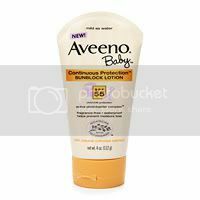 Avobenzone absorbs UVA rays. Recommended in Europe, but there are some safety concerns about its safety too. HOW TO FIND THE RIGHT SUNBLOCK FOR YOU AND YOUR FAMILY? 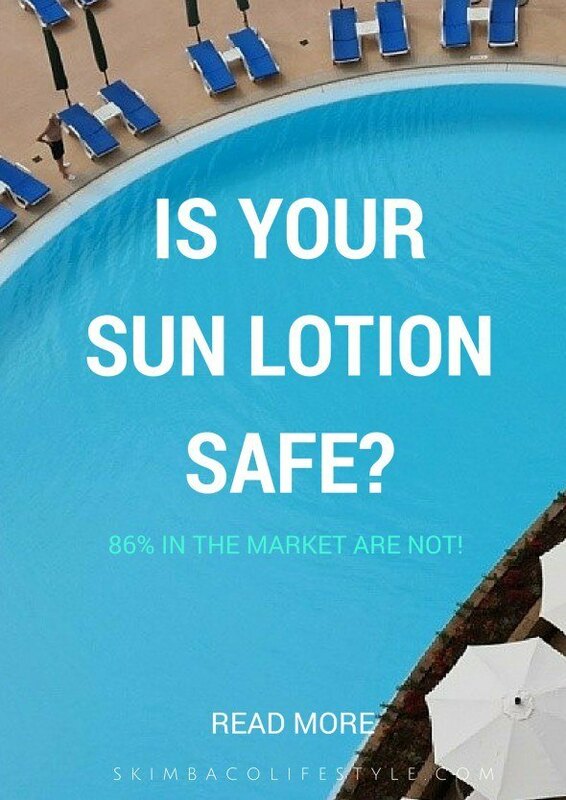 There are over 900 sun lotions in the market in the United States at the moment, and 86% them offer inadequate protection from the sun, or contain chemicals which are harmful for you and your family. Seems like a mission impossible to try to find a sun lotion, which protects and fits in with your family’s needs. Luckily there are safe products, and I have the list of sun lotions right here for you. Some of them are well-known brands you should not use anymore and plenty of great safe choices. Also consider making your own summer lotion with coconut oil and Carrot Seed and Lavender essential oil (instructions for the natural DIY summer lotion here). 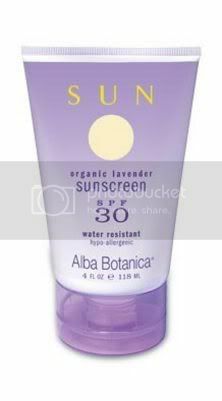 Note: this is not a sun block, but great every day summer lotion that has natural ingredients that will benefit your skin. 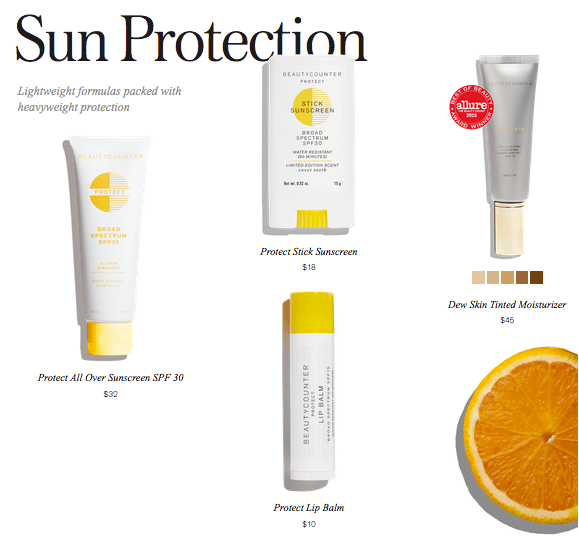 Protect All Over Sunscreen SPF 30 ($32) by Beautycounter was created with the entire family in mind. This lightweight, water-resistant sunscreen is formulated with non-nano zinc oxide, so it blends seamlessly into skin without leaving white streaks, protecting you against both UVA and UVB rays. Aloe helps hydrate skin, while antioxidant-rich green tea and blood orange extracts fight free radicals. Protect All Over uses non-nano zinc oxide, which is an effective, natural, and safe mineral sun blocker. EWG has a “hall of shame” of sun lotions, and in addition here are a few examples of sun lotions that sounds great – but are not safe! Alarming in these lotions: many of them are marketed for children, many have “Dermatologist recommended” text on the side of the bottle, many say “for sensitive skin” and “organic ingredients”. Don not let these marketing pitches fool you. Protect All Over Sunscreen SPF 30 by Beautycounter was created with the entire family in mind. 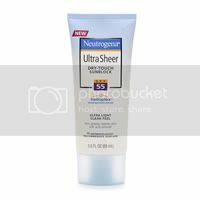 This lightweight, water-resistant sunscreen is formulated with non-nano zinc oxide, so it blends seamlessly into skin without leaving white streaks, protecting you against both UVA and UVB rays. Aloe helps hydrate skin, while antioxidant-rich green tea and blood orange extracts fight free radicals. Protect Stick Sunscreen ($18) is also formulated with non-nano zinc oxide. Beautycounter’s Stick Sunscreen provides sheer protection from UVA/UVB rays and glides on smoothly without leaving white residue. Compact and easy to use, the very kid-friendly stick is suitable for face and body and provides water-resistant sun protection for the entire family. Organic ingredients, including coconut oil and acai fruit oil, help to hydrate and protect your skin. Comes in a limited-edition Sweet Tooth scent, a delicious aroma that comes from rich organic cocoa butter. Active Ingredient: Zinc Oxide 15.4%. WANT TO PROTECT YOURSELF MORE FROM CHEMICALS IN PERSONAL CARE PRODUCTS? The following ingredients have been linked to one or more of the following: cancer, neuro-damage, and developmental/reproductive toxicity. It’s a great idea to even print it out – who can remember these chemical names anyway! 1. Sodium Lauryl Sulfate (SLS) – Can be found in 90% of products that lather. 2. Avobenzone – Can be found in sunscreen. 3. PABA and PABA esters – Can be found in lipstick; products with SPF; lip balm; skin fading/lightener; conditioner; facial moisturizer/treatment; moisturizer; styling gel/lotion. 4. Cinnamates, also seen as Octyl methoxycinnamate (OMC) – Can be found in sunscreen. 5. Diethanolamine and Triethanolamine – Can be found in foundation; sunscreen SPF 15 and above; hair color and bleaching; moisturizer. 6. Paraben preservatives (Methyl, Propyl, Butyl, Ethyl, Isobutyl) – Can be found in facial moisturizer/treatment; anti-aging moisturizer; facial cleanser, sunscreen SPF 15 and above; conditioner; eye shadow; hair color and bleaching; foundation; shampoo. 7. Polyethylene glycol (also listed as PEG) – Can be found in facial moisturizer or treatment; hair color and bleaching; anti-aging moisturizer; facial cleanser; conditioner; shampoo; styling gel/lotion; body wash/cleanser; antiperspirant/deodorant. 8. Phthalates (listed under fragrance) – Can be found in most products in the fragrance. 9. Benzophone, more commonly known as Oxybenzone – Can be found in sunscreen. Want to learn more how to ditch toxic chemicals in your skin care — and at home? 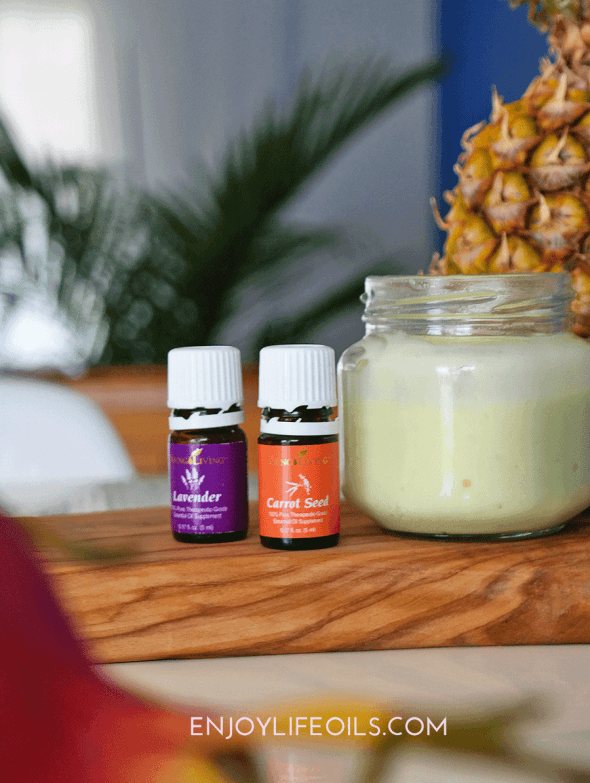 Learn more about starting a wellness path with Young Living essential oils at EnjoyLifewithOils.com and switch toxic free cosmetics with BeautyCounter. CDC: Americans Carry Body Burden of Toxic Sunscreen Chemical, at EWG. As we catch hold of age, our skin slowly loses its moisture and elasticity, making our complexion look dull and blister. Every age brings along it’s own problems and some effective skin treatments as mentioned below can fight with these problems at different stages of your life. Acne Anti Aging Skin Care http://www.acne-anti-aging-skin-care.blogspot.com. You right too often skincare products can contain unnecessary ingredients such as colors or fragrance. But most people don’t know to look out for harsh preservatives, like parabens, which can trigger an eczema flare-up. My response is to the person above, the 22 year old. No offense, but I work in cancer and other medical research and I don’t agree with your statement. I understand that we all have a right to free speech. My opinion is that we should be more aware of the chemicals that we put on and in our bodies. Cancer and other cell mutations are caused by genetic or environmental pressures (chemicals, etc). PEG and paraformaldehydes are chemicals commonly used in the laboratory that are not healthy for you. Formaldehydes are carcinogenic and are used as a preservative. BTW the liver and kidneys are involved in the detoxification of the body. Toxins are removed from the blood, so the toxins must pass through the cells and then get into your blood stream, so if there are mutations occuring at the cellular level how are your kidneys going to remove those toxins? I appreciate the original poster for doing her research and informing us so we don’t have to do all the leg work to find healthy products. I don’t appreciate posters that don’t make the effort to be informed before making assumptions and decisions. Our poor education in the school systems and the lack of care to learn about the human body has put us in a vulnerable position. Knowledge is power. I suggest that we all take the time to learn about how our body functions and what chemicals are carcinogenic so we can avoid them. This is so helpful! My 6-month-old has my light red hair and his dad’s blue eyes, so he’s basically melanoma waiting to happen. We’ve already got the California Baby sunscreen on hand – I’m glad we picked that one. I’m also a big fan of the UPF clothing and picked up the Patagonia Sunshade top and a few SPF hats. I figure you can never have too much sun protection. I bought Soleo after reading the Natural News article by Ellen Holder. Love it. Use it on myself and my kids. And we live in sunny AZ where the sun shines 362 days a year. Made a reference to your post on my personal blog. I love the Arbonne sunscreen. I can’t stand that icky sticky feeling and Arbonne’s isn’t like that at all. Your skin can still breath. Thanks for the article and resources. 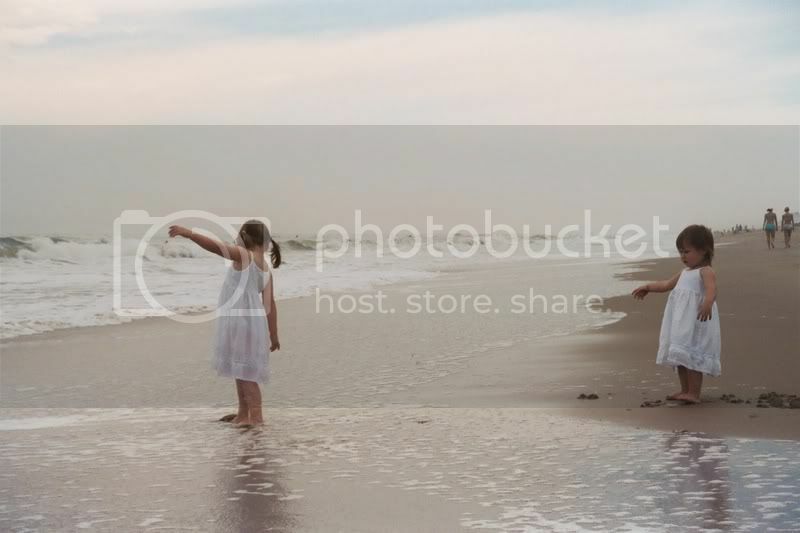 I wrote my own little blurb in my blog and included your link. Great research and so well written. I have printed this out to take with me when I go sunscreen shopping. Great, really comprehensive list. Thanks a lot. I know now what to get when we come to Colorado in June! Katja, so much great information here. You did a great research on the topic, and made easier for the rest of us: I am just going to copy the list of good sunscreens when I go shopping for one! Thank You! Thanks for the great article and all the research. I’ll be checking this post again when I need to buy more sunscreen. ACK! I’m so happy you did all this research! Thanks for this list. I found my Alba from Whole Foods in the NO list. I will pay more attention. Awesome post! I Stumbled it for ya! Great research, just to add to the convo, my mominlaw sends us Ombrelle from L’oreal in Canada. It contains Mexoryl which does not have FDA approval which is the need to import. Mary Kay is only recommended by the skin cancer foundation cuz they are HUGE contributors. $$$ talks.